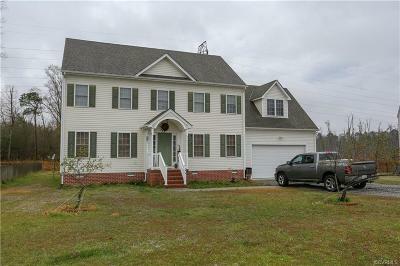 Very well maintained 2 story colonial w/finished 3rd floor that could be a 5th bedroom or game room w/a walk in attic. Enter the spacious foyer and to the left is a large family room w/gas fireplace, and to the right is your formal dining room. Kitchen has a very large eat in area w/pantry. The master bedroom is very spacious and has its own private bath w/double vanities and a jetted tub and large walk in closet. All the other bedrooms are nicely sized and the 4th bedroom is presently used as a game room w/pool table (that conveys if you want). This home has been very well maintained and is ready to move your family in before the summer begins.